Help Support Whispers of the Wakinyan in amazon UK writing contest! As many of you know, Whispers of the Wakinyan is now live in the kindle store as well as in print on amazon.com. Many exciting things have happened in the 48 hours or so since the book was released. 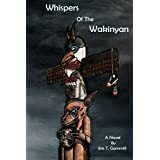 Book sales are off to a great start in both formats and Whispers of the Wakinyan has also been downloaded several times through the Kindle Direct program, that allows members of Amazon Prime to download thousands of titles free to their kindle or ereader. 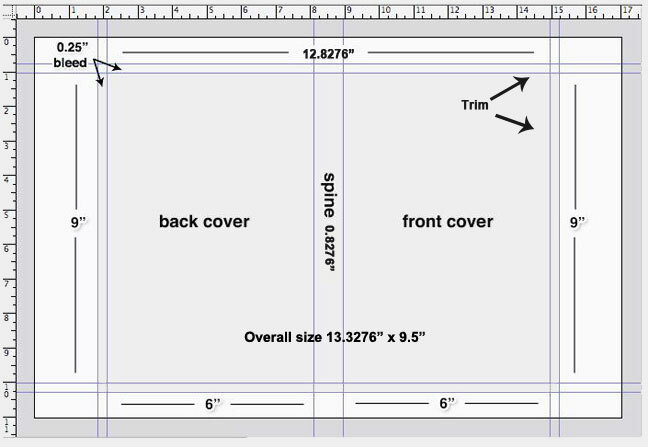 It may seem somewhat strange for free copies of a work to be welcomed, but the download and consumption of free copies helps to both boost the ‘title rank’ in Amazon analytics and also qualifies the book to receive royalties from the Kindle Select Fund, which is distributed to all participating titles according to the number of pages read by subscribers. Also, I have been invited to enter Whispers of the Wakinyan in an Amazon UK contest that is open to new book listings. With this being said, please remember to read and review to help take Whispers of the Wakinyan to the top of the rankings! Prizes include exclusive publishing opportunities and a higher rate of exposure.